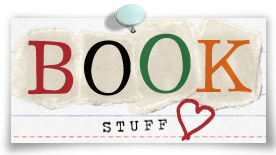 To find great books to read and listen to, go to the book stuff links in the menu on the left. 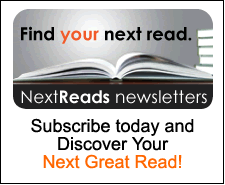 Great reading recommendations delivered directly to your inbox. 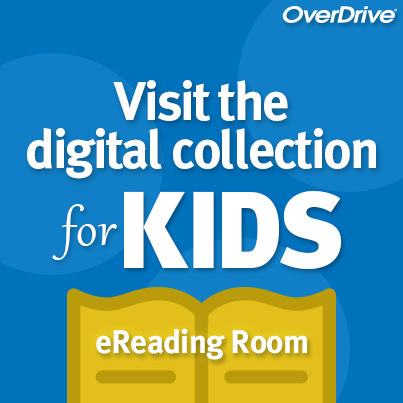 Popular, classic, fiction and nonfiction books that kids want to listen to on their mp3 players or iPods, car radio, or home computer or read on their computers or e-readers are available free with OverDrive. Story books, picture books, puzzles & games are just a few of the items that you can download for free.